The following text is from the Guild of Oca Breeders website www.ocabreeders.org where you can find out more about the project and how to join in. We are very excited to have joined the GOB club and our first trial Oca are flourishing in the field, with even a few flowers appearing on our GOB 1358’s! 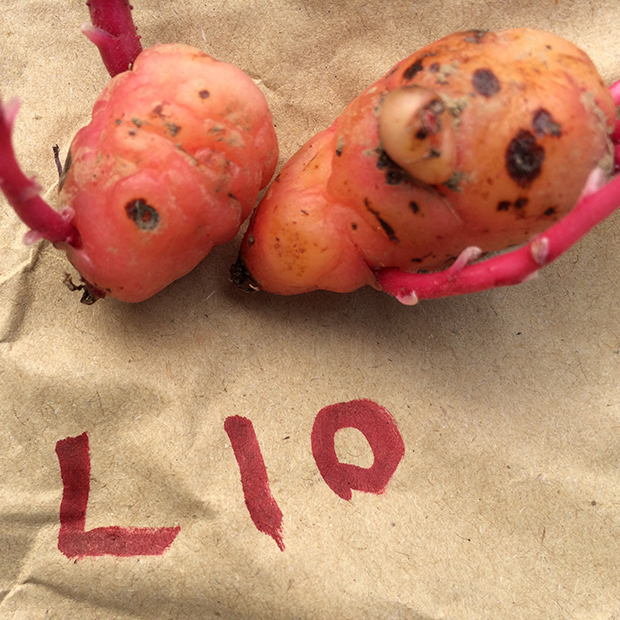 Set up by @Rhizowen The Guild of Oca Breeders (GOB) is a new and exciting project: a plant breeding club to support the democratisation of the plant breeding process and remove its mystique.